Alabama has seen a rise in certified ultrasound technicians and leads the national average of a 20 percent rise by an additional 15 percent. The educational field in the state of Alabama is prevalent and will likely show a continued increase in the near future. As interest in this field expands so does the infrastructure in education, care facilities and available technology. Since the state of Alabama is ranked amongst the highest in overall obesity with correlated illnesses like diabetes, the surge in diagnostic medical sonographers has been facilitated by a real-life need for these technicians. Those technicians are also finding the right career paths and work environments for a satisfying future. At Wallace State Community College, students and staff of sonography are dedicated to their craft and performing their jobs to the best of their ability. The students are tenacious in learning to be the best they can be and the teachers are the best in the business. They work with diligence and care to learn how to sonograph safely, effectively, properly, and efficiently. A total of 76 successfully completed credits are needed to complete and graduate the course. Median salary of a sonographer is around $78,000. 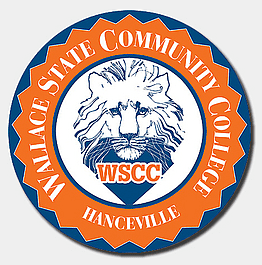 If you plan on pursuing a fulfilling and lucrative career as a dedicated and skilled performer of sonography, enroll yourself with Wallace State Community College today! 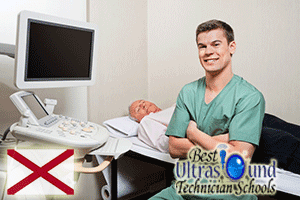 There are a number of major cities in Alabama that offer competent and competitive schooling for those looking to break into a career as an ultrasound technician. Those schools can be found in Montgomery, Hanceville, Birmingham, Mobile and Andalusia, AL. In a collective effort to provide adequate training for a competitive field, all of these schools will offer nationalized courses in general ultrasound technology as well as associate degrees in ultrasound technology. From the complete study and final examination at these schools, a student will leave with an accredited Ultrasound Technology Certificate or an Associates degree in Ultrasound Technology. They are a must for starting a competitive career in diagnostic technology when others may not have the same credentials. Being prepared to apply for any of these schools will require a bit of competition. Most prerequisites are requirements that look for pre-sonography and biology with at least a 2.5 GPA prior to entering the program. Some programs will also require the ability to lift 50lbs consistently and will screen their students for illicit drugs. An active CPR certification is always a plus. After being accepted to this technician program, you must complete the entire education program which will cover diagnostic medical sonography. Here, the objective is to obtain an associate's degree or an accepted certification to show one's credentials. Today, groups like the Commission on Accreditation of Allied Health Education Programs provides the worldwide implementations for acceptable standardize care. Additionally, ARDMS is the globally recognized standard of excellence in sonography. It currently certifies over 80,000 individuals in the ultrasound practice for the competent task they do. 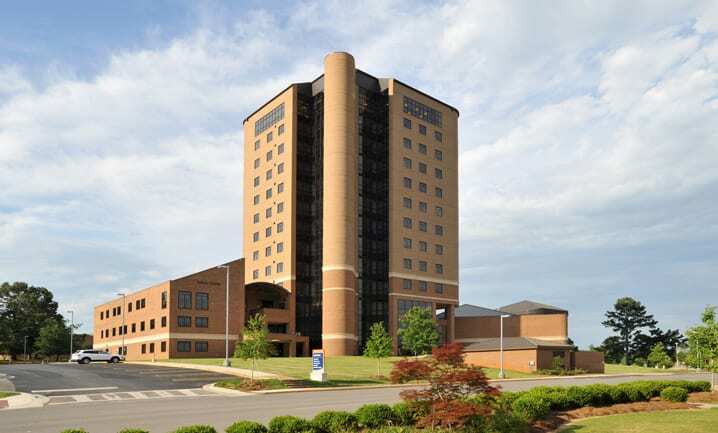 Radiology in Alabama is not only a large industry but it is growing rapidly. Diagnostic ultrasound technicians make an average salary of $50,870 while cardiovascular technicians average $44,800 as stated in the Bureau of Labor Statistics for 2010. As Alabama continues to facilitate such a large diagnostic industry, these salaries are also increasing with demand and better training through education. From 2006 alone, the average yearly salary increased from $47,220 to $50,870 in the year 2010. Being on this field is not only competitive, but it is also rewarding in a booming industry that Alabama facilitates.